Courage – this is something you can't attribute to all young pianists offhand. Simon Below has it, although you can’t recognize it in him at first glance. His courage is expressed in him willingness to address his career anti-cyclically in many ways. This means: Not a piano trio as 98 percent of his co-musicians seem to prefer and who consequently almost bang their fingers with the piano lid even before anything gets started. The fact that the 22-year-old instead selects a somewhat rarer band lineup, but which is deep in jazz tradition, has something lovely in times in which almost everyone wants to reinvent the wheel and break out of the framework that has been passed down. “We have received a lot of encouragement, because we sound very individual specifically with piano, bass, drums and saxophone,” Below said. “Why should you just throw out something good only to please?” Good question! For him, it is primarily a question of expression, a lively narrative structure, striking melodies that carry both the groove and the improvisations as well as the intuitive architecture of a musical vision. Wailing Winds Story, the 73th edition of the Jazz thing Next Generation series, understands how to implement all these requirements in an amazingly direct way into an impressive statement. 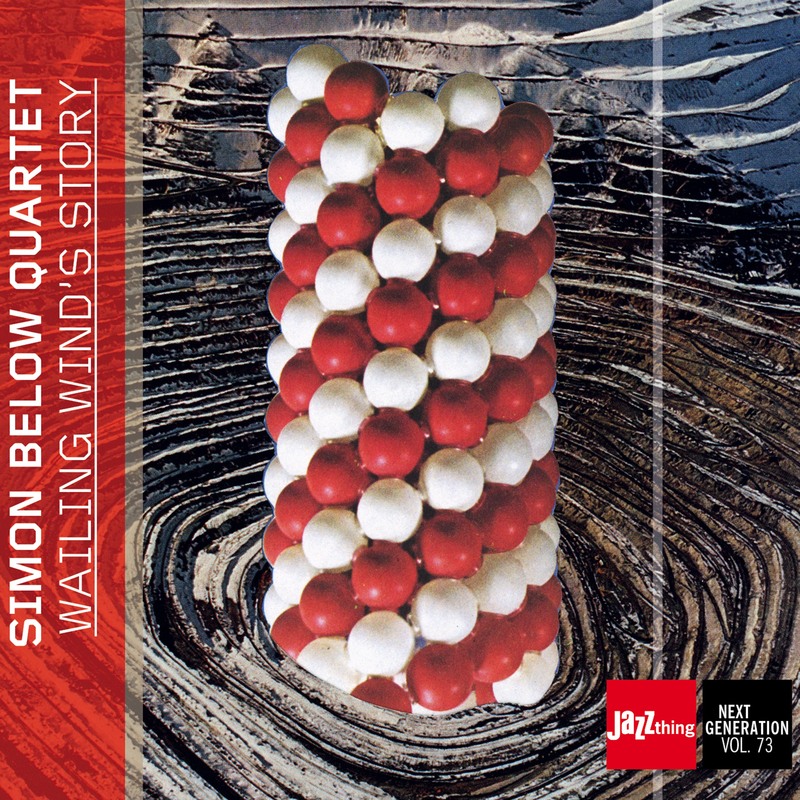 The fact that Simon Below took the path to the piano could prove to be a veritable stroke of luck for the German jazz scene. Although the young man once also had the chance to realize his calling as a drummer. Young Simon build a drumset from bongos and the stand of a globe and played drum beats on it “because I above all love rhythm.” He then decided in favor of the piano, mainly due to his excessive longing for melodies. Despite the countless training lessons and all the hurdles and prejudices, it was the right decision. And very courageous! "All compositions have their own stylistic power, actually incredibly clever for such young boys."